If you’re wishing for a taste of Hawaii, but you’re in the Pacific Northwest, you should check out the Live Aloha Hawaiian Cultural Festival at Seattle Center on Sunday, September 11 from 11am-7pm. 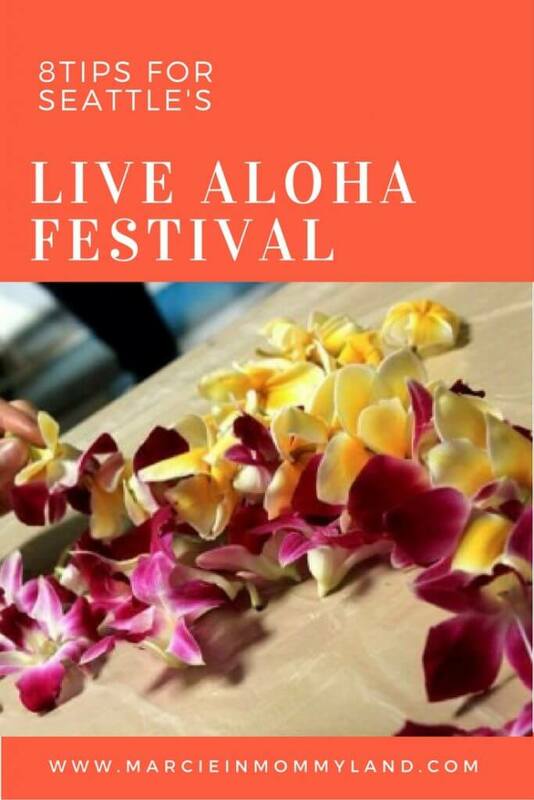 This free festival is organized by volunteers who are passionate about Hawaiian culture. Not only is it a fun festival to attend, but it’s extremely family-oriented. I’ve gone every single year. I actually co-produced it for several years and have performed as a hula dancer in other years. The entertainment is always fun and the food is delicious! Plus, you can always splash around in the International Fountain or dance by the Amphitheatre if your kiddos need to get their wiggles out. If you’d like a bag of malasadas (Portuguese donuts) get in line as soon as you get to the festival. I know folks who have waited 4 hours in line. No kidding. The food lines are always long, so it’s best to divide and conquer! There is solid entertainment inside and outside, so go back and forth if you need a break from the sun (or rain). Dress in your favorite Hawaiian gear! This is a fun festival to pull out your Aloha Shirt or Kukui lei to help you get in the spirit. 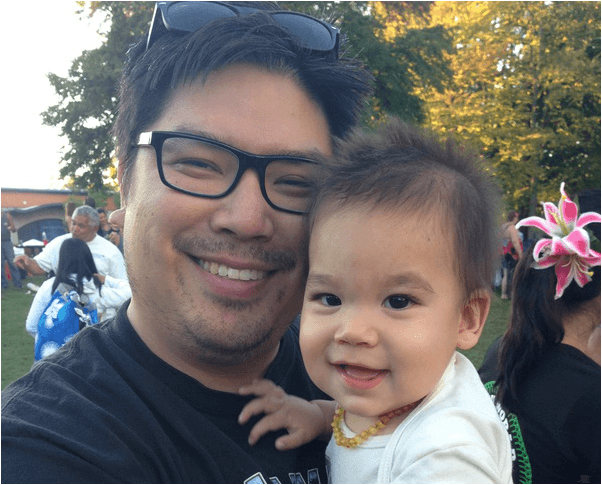 While Seattle Center is extremely stroller friendly, if you’d like to watch outdoor entertainment on the Mural Amphitheatre lawn, you’ll need to sit in the back or fold up your stroller so people behind you can see. Be sure to get a program so you don’t miss out on workshops being held upstairs in the Armory. In the past there have been hula lessons, ukulele lessons, craft workshops and more. If you’re hoping to make a fresh flower lei (which is usually a part of the festival) get there early as the flowers run out quickly. If you have children, stop by the Keiki Korner so they can make crafts and play games.